The LMTS-101-CCT from Wattstopper allows building occupants to enjoy the benefits of Human Centric Lighting by automatically adjusting Correlated Color Temperature (CCT) on a scheduled cycle throughout the day. It can make any building environment feel more visually comfortable by automatically replicating the inviting feeling of natural daylight, but is especially well-suited for commercial offices, healthcare, and educational facilities. 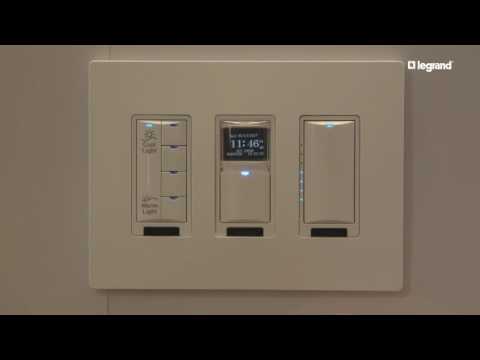 The interface is designed to work with light fixtures that are enabled for tunable white with Blanco and Araya logic modules (also from Wattstopper). Notes: Switches do not include face plates. Order decorator style plate separately.